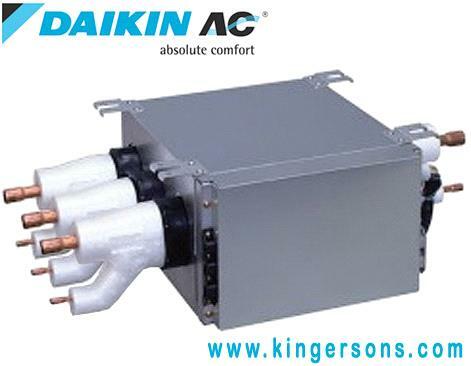 The Branch Port (BP) unit varies the refrigerant volume to meet the cooling or heating requirements. Its easy to disassemble and makes repairs and recycling simple. Choose from 2zone or 3zone BP units to match the system selection to individual requirements.Longer refrigerant piping capabilities offers much more flexibility in the choice of installation positions for the indoor units, and greatly simplifies system layout.